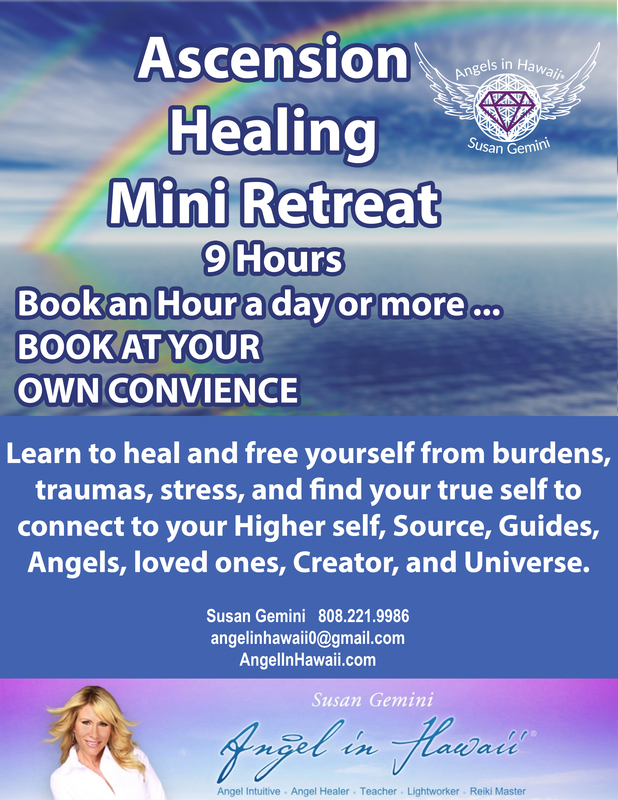 The goal of this retreat is to free yourself from all burdens, traumas, stress, and find your true self to connect to your Higher self, Guides, Angels, loved ones, Creator, and Universe. On this private retreat that you reserve for yourself or with a friend, or friends at any time, you will learn how to Ascend and open your pineal gland 3rd eye very quickly to change your life immediately. What would normally take 3 months, or maybe even a life time, is what you will experience and learn in these 3 or more days exclusively with Susan Gemini, Angel Intutitive. You will learn everyday the techniques to Ascend, and open your 3rd eye and connect with Mother Gaia, Creator, your Higher Self, Angels and Universal Light Energies. You will also detox by eating Vegan and Raw foods . You will work exclusively with Susan Gemini. 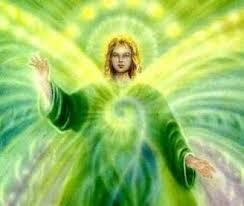 Susan will do Angel Medicine Healings, and Reiki on you, along with receiving Channelled messages for you. And you will learn Sacred eating, all in a miraculous day. You will be detoxing from drama, stress, dis-ease, electronics, and conflicts, to learn how to focus on your life dreams. Healing to connect with Spirit, Mother Gaia, Angels, and Nature Spirits. 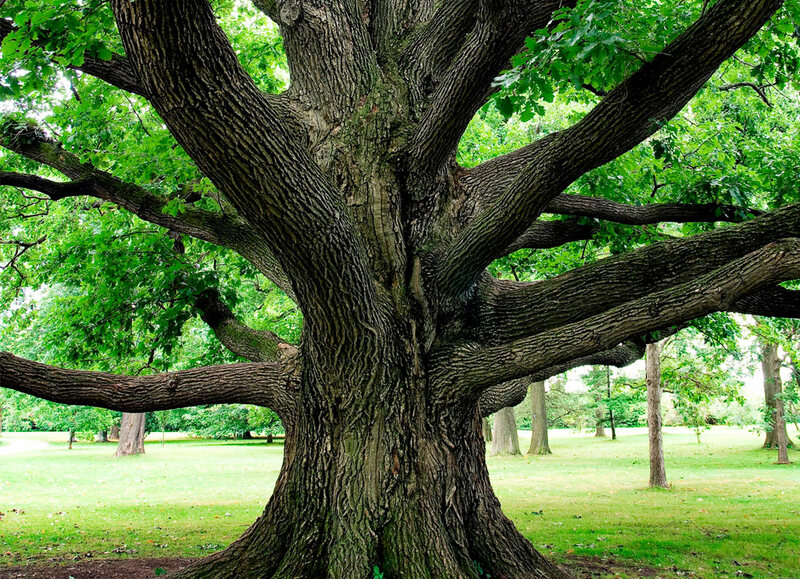 ​•Sacred Healing with Mother Gaia, Creator, Trees and Nature Angels. 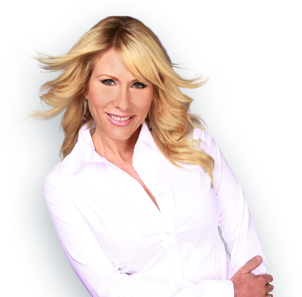 Healing With Susan to connect with Mother Gaia and Nature Spirits and how to Heal with these beautiful spirit energies. Opening up Pineal Gland to Connect to Higher Self. 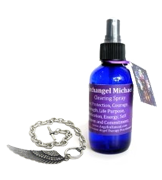 Archangels come one by one to do specific Healings such as Chakra Clearings, Etheric Cord Cutting, Vacuuming of old Energy, Reiki, also Healings, Physically, Spiritually, Mentally and Emotionally. An Angel Healing is deeply relaxing. Susan will channel messages also from your Angels. 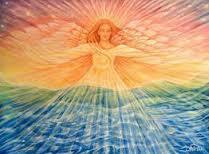 Reiki is a universal life force energy. 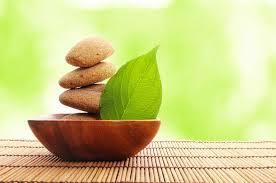 Reiki removes dis-ease components held in the body, mind, emotions, and soul. 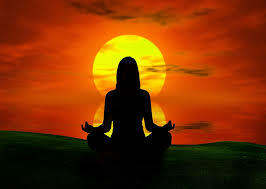 During the reiki treatment, Susan is able to channel the energy from her crown to her heart and out through her hands. This is electromagnetic energy. 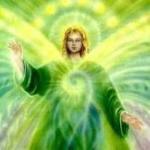 Susan is able to communicate with the Divine, Susan channels information and guidance from your Angels, Spirit Guides, Creators Light. 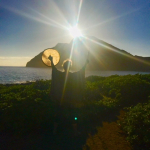 Releasement with Susan at one of the most beautiful Sun spots in Hawaii. 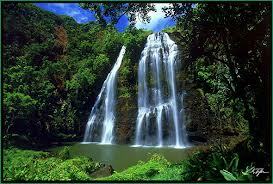 Spirit releases negative energies or anything that is negative and turns it into positive manifesting energy. 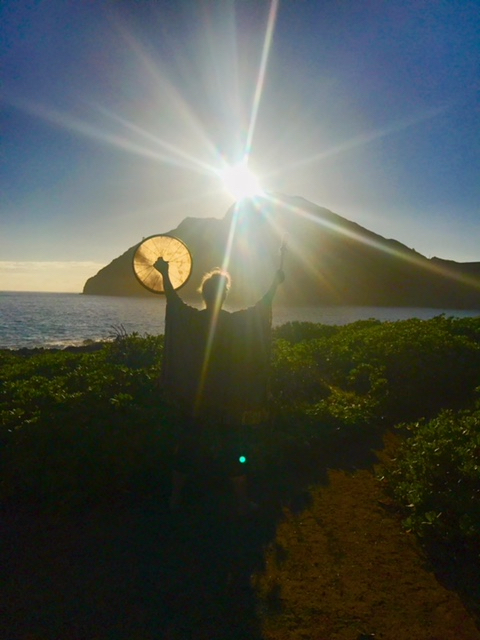 Hawaii is a very healing place, it is also Lemuria, we will be tuning into the Power and Healing energies of Lumeria, Mother Earth and the beautiful healing energies, and Mana and receiving a DNA, Avatar Shift. Enhance rhythms of the body by preventing effects of harmful elements and toxins from lifestyles, electric currents in the air, bad odors, fungus, harmful pollutant and viruses. Its effects also include increased immunity, better regulated gland functions and purifys your body and cell revitalization. It alleviates pain inflammation caused by toxins and improves blood circulation. The dolphin swim and encounter is absolutely so healing. 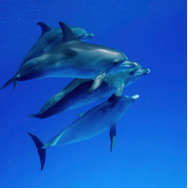 Dolphins hold one of the Highest Vibrations of Energy Healing here on Earth, and we can tap into it this day. Their energy is describe as the frequency of Pure Light, Joy, unconditional love , and abundance !. It will open your Heart automatically, so PROFOUND ! 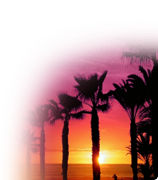 Click here to register for Retreat. Book an Hour a day or more….